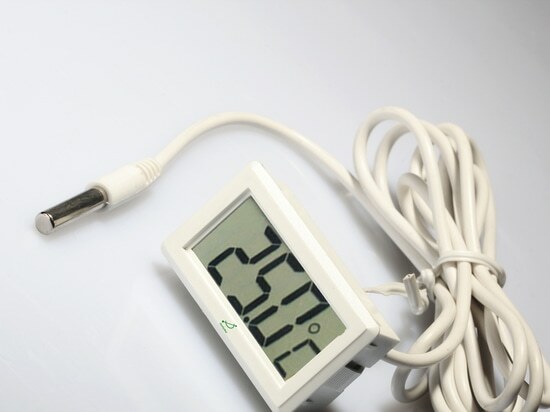 Electronic thermometers - 647 Taibo Rd, Jiading Qu, Shanghai Shi, China - Shanghai QualityWell industrial CO.,LTD. Stand: Shanghai QualityWell industrial CO.,LTD. 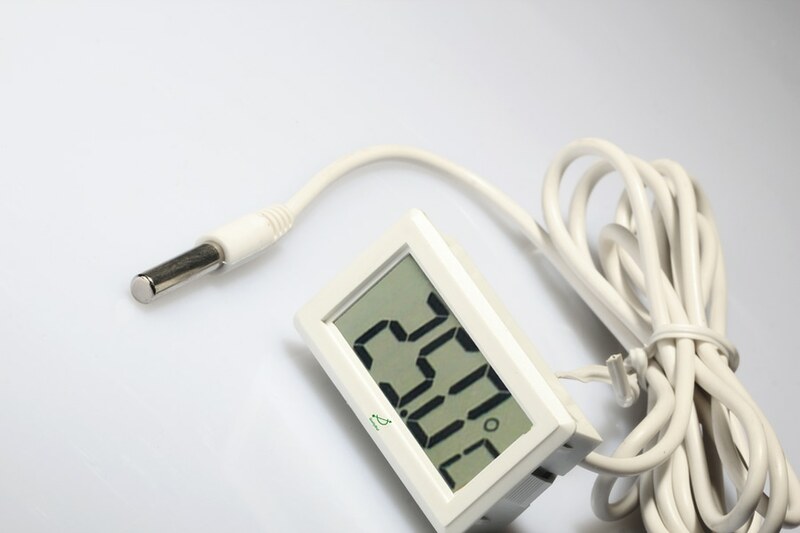 It is now common to measure temperature with electronics. The most common sensor is a thermal resistance.